When you need window screen by the foot, look no further than Super Screen™. 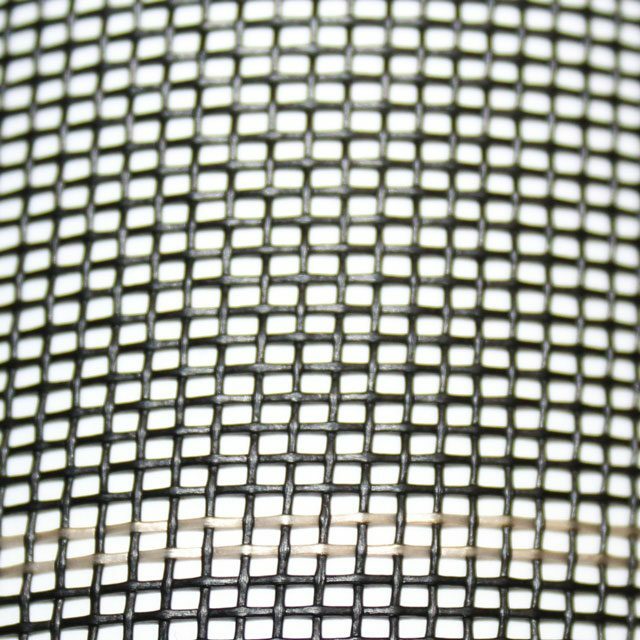 Suitable for a variety of applications, including pools, patios, and porches, our new and improved heavy-duty mesh screen is a screen mesh of many uses. The second-generation of Super Screen™ is stronger, more durable, fade resistant, and comes with a 10-year limited warranty—you can’t go wrong! Whether you have to replace a window screen or have a custom project, we’re here to help make the process simple and efficient. Simply choose which mesh screen size you need (17/14 or 17/20), specify your dimensions, and order your window screen by the foot in no time! 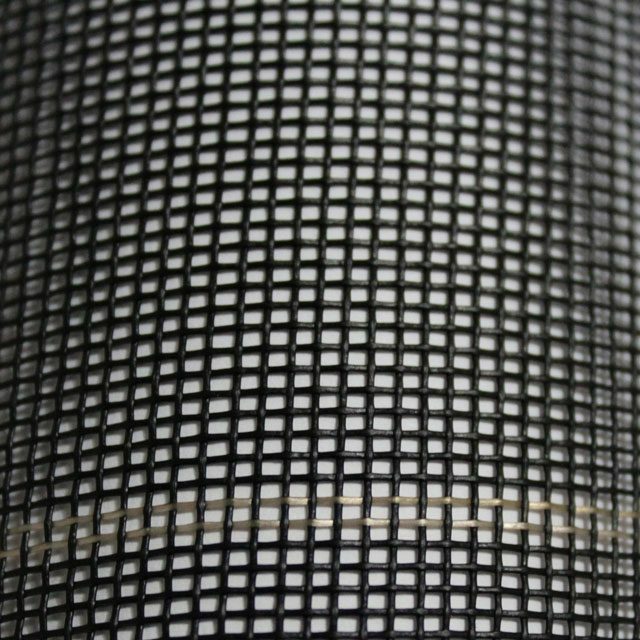 Unsure which heavy-duty mesh screen you need? Feel free to contact us, and we’ll happily answer all of your questions.